Our Hotel Première Classe Hénin-Beaumont – Noyelles-Godault is located 30 minutes from Lille, 15 minutes from Lens and Arras, 10 minutes from Douai and 5 minutes from the Hénin-Beaumont city center. Take exit 17 "Noyelles-Godault" from highway A1 or A21. 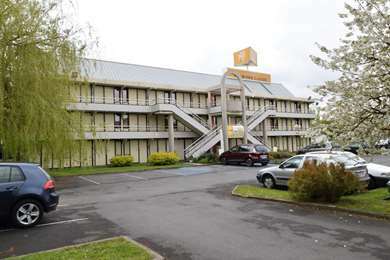 The hotel is a half mile from the large commercial areas of Noyelles-Godault, in the heart of a leisure area with bowling, movie theaters and more. Sports enthusiasts will find the Bollaert stadium, the Liévin indoor stadium and the Olympic swimming pool about ten minutes from the hotel. History buffs will discover historic sites such as the Mining Museum and Notre-Dame-de-Lorette, the Gothic town of Arras. Culture is also on the menu! Not to mention the upcoming opening of a Louvre museum. Check out our special offers to find the best promotion for your hotel stay. Première Classe is on your smartphone with HotelForYou, one of the best apps you can use to reserve your budget hotel directly from your iPhone or Android. The rooms at Hotel Premiere Classe Hénin-Beaumont – Noyelles-Godault offer you all the necessary comfort for a pleasant and productive stay. 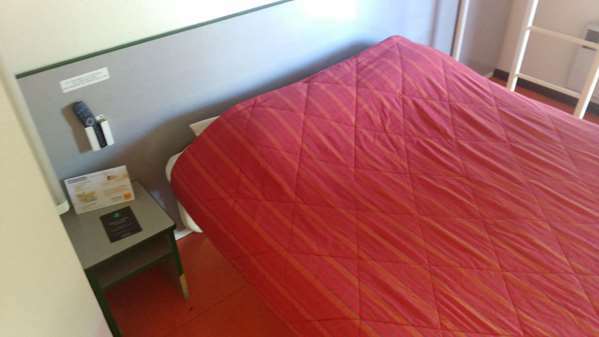 The hotel has 82 warm and comfortable rooms for 1, 2 or 3 people. 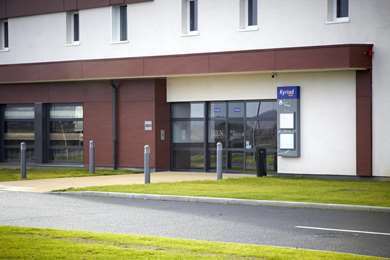 We also have 2 rooms accessible to people with reduced mobility. 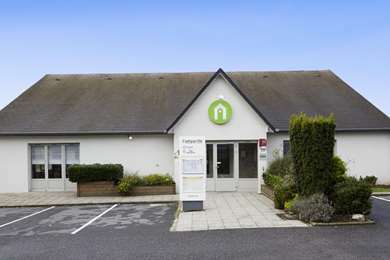 At Hotel Premiere Classe Hénin-Beaumont – Noyelles-Godault, all rooms have a private bathroom with shower and toilet, a desk, a flat-screen TV and free Wi-Fi access. For only €5, recharge your batteries with an all-you-can-eat breakfast buffet served every morning at Première Classe Hénin-Beaumont - Noyelles-Godault. Breakfast is half price for your children under 10. We visited the hotel for a family rugby tour there was 140 of us. 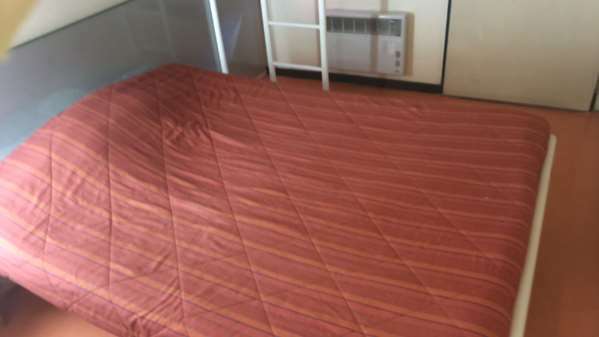 The hotel is very clean and tidy and provided with a great value for money. Although the rooms are small they are manageable for a family of three. Breakfast area was very clean and although food available is limited it provided us with sufficient food to start the day. We thank you for sharing your vision of our hotel. Being in a constant improvement process, the opinions of our customers are welcome. Thank you for compliments, I will share them with my entire team. Please note that customer satisfaction remains our top priority. I hope my response is up to your expectations. 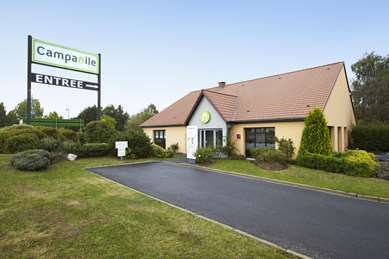 We stayed here for 1 night as a rest stop between Calais and Switzerland. I have stayed in other basic accommodation but this has to be the worst. The rooms were small and smelt musty. The bedding smelt stale and i swear the towels were not clean. We also wanted to pay cash for our stay but even though a receptionist was on duty , he made me check in via an outdoor screen on the wall in which i had to pay by visa. There is a breakfast served in a clean dining room in the morning. It was ok, coffee, bread and jam. I would not stay at this hotel again and i would not recommend it either. There is a restaurant across the road. We went there that evening and had a really nice meal with good service. Arrived here later than planned (about 7.30) as Eurotunnel was late but luckily hotel was easy enough to find and check in was quick. As expected room was basic but did get free wi-fi. One downside was that there was nowhere within walking distance to eat. However would stay again if going to or from Calais. Good for the money. This hotel takes the word 'basic' to another level. It's like staying in a bad holiday camp chalet. The stairs to the rooms are external, there is no lift, the rooms open directly onto the external walkways and don't feel very secure. It's in the middle of nowhere. The night receptionist was gruff and unfriendly. The hotel has a lot of maintenance issues. The room we stayed in was meant to be a family room for three; we could barely get our cases in. There was a double bed with a single bunk above, you could just about get around the end of the bed to the other side of the room. It was like a cell, with lino on the floor, metal beds and plastic fixtures. The shower 'room' was similar to what you get in a ship cabin - a kind of all in one plastic coated cupboard. Ours was covered in hairs and cigarette burns. The bed covers were torn, tatty and mismatched but they were obviously freshly laundered. There were lots of dead insects, peeling paint and cobwebs. We checked out after one night, we were meant to stay for four. We were promised a refund. It took a month, reporting them to Booking.com and threatening court action before we got it. 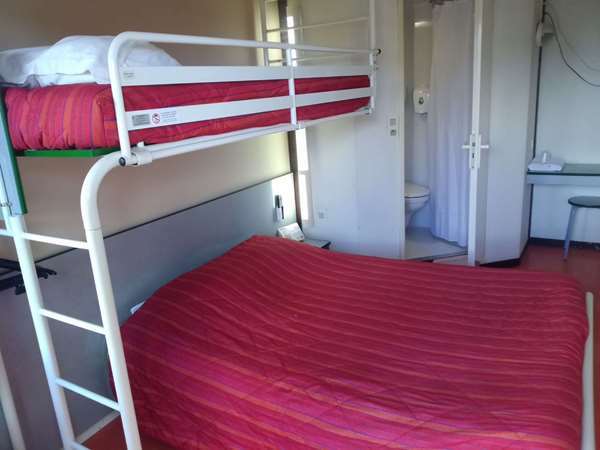 I've travelled all over the world and stayed in lots of basic accommodation, I know you get what you pay for, but clean and comfortable is the minimum I’d expect – this was neither. I've uploaded some pictures to illustrate, I wish I'd taken more.